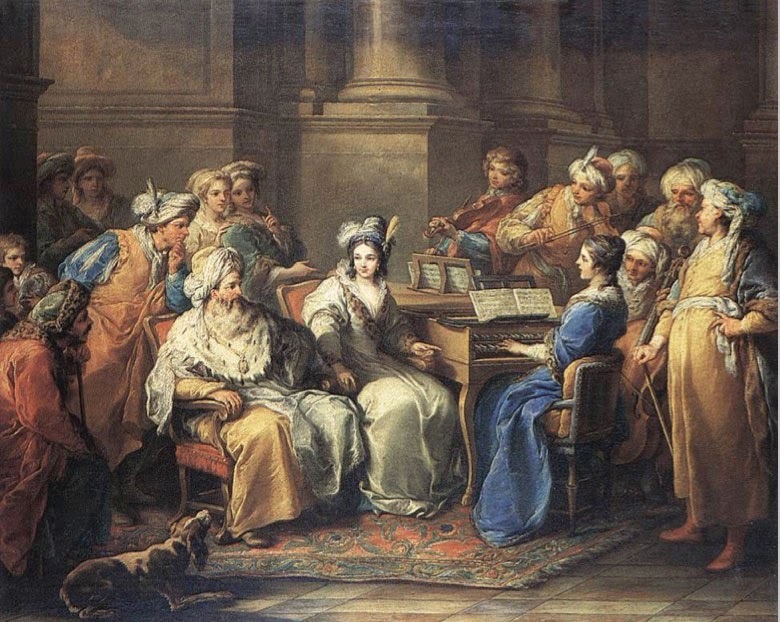 Récréation de Musique: Music from 18th Century Paris by Rameau, Leclair, Forqueray and Telemann. This concert by Baroque group Follia commemorates the 250th anniversary of the deaths of Jean-Philippe Rameau and Jean-Marie Leclair. Yeo Yat-Soon studied at King’s College London and the Guildhall School of Music and Drama, where he won the prestigious Raymond Russell Prize for Harpsichord. Yat-Soon has specialised in baroque opera and has conducted major productions for London Baroque Opera, the City of London Festival and Opéra de Baugé. Yat-Soon works widely as a harpsichordist, performing regularly at the South Bank, Handel House Museum and the Philharmonie in Berlin. He is a member of Follia, The Lovekyn Consort and the Berlin-based Camerata Berolinensis and has broadcast for BBC Radio 3 and Classic FM. Yat-Soon also has a long association with education, having been Director of Music at The Lady Eleanor Holles School and St Paul’s Girls’ School, during which time he conducted orchestras of national repute which toured China and the USA and broadcast for BBC and Channel 4 television. This tremendous programme is presented by the Pentagon String Ensemble, a flexible string group consisting of players who have performed together for many years. This is their second visit to King Charles. Individually the members have performed as Principal players with orchestras including London Philharmonic Orchestra, Royal Philharmonic Orchestra, Philharmonia Orchestra, Northern Sinfonia, Halle Orchestra and Strasbourg Philharmonic Orchestra. 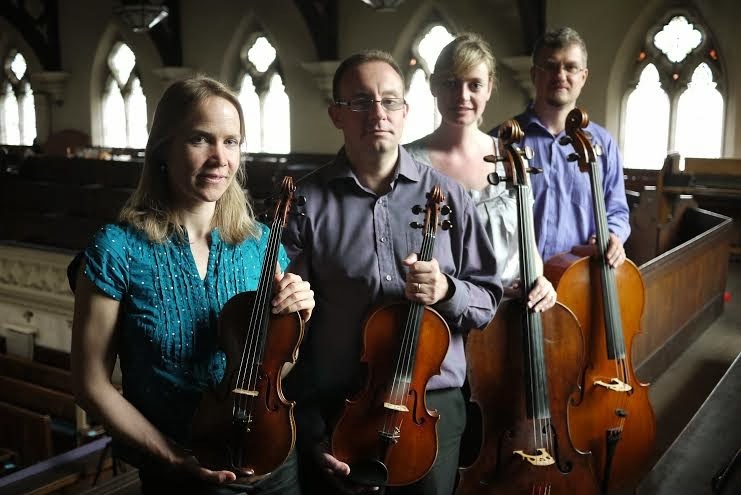 As chamber musicians they have collaborated with such artists as Alfred Brendel, Thomas Zehetmair, Ruth Killius, Heinz Holliger, Christian Zacharias, the Soloists of the Philharmonia and the Soloists of the LPO. Previous programmes have consisted of performances from solo repertoire through to String Sextets and they can collaborate with colleagues of the highest calibre to perform larger works or repertoire with piano.